At RED by Sirocco, we redefine the modern-day hotel stay with our 143 rooms by putting in mind the vitality and well-being of our guests. Whether it is for work or city vacation, there is no compromisation when it comes to our guests’ experience. Our hospitality culture is about restoring the passion and injecting joy into your stay, allowing you to forget about the day’s worries and stress. 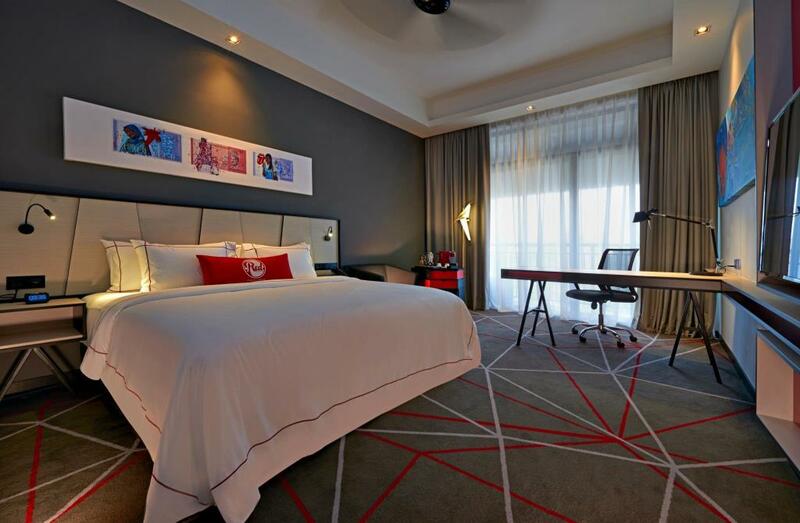 Hence, when you check-in to Red Hotel Kuala Lumpur, do yourself a favor by letting yourself go and relax…. Whenever we plan to be away from the comfort of our home, we have a list of to do’s, which becomes like a task, such as to find a place to stay, best local dining places, ‘where-to-go’ entertainment spots and so on, just to ensure that everything goes smoothly and hassle-free. Thus, at Red by Sirocco, we have 101 reasons for you to stay with us as it is our utmost priority that you enjoy every of your moment here – we have our Signature Red Sky Swimming Pool, all-day dining facilities, gym, spa, Sky Grand Ballroom, meeting facilities and more to complement your stay. There will be times when we look forward to getting away with our family or friends or even just for some quality ‘me’ time for inspirations. 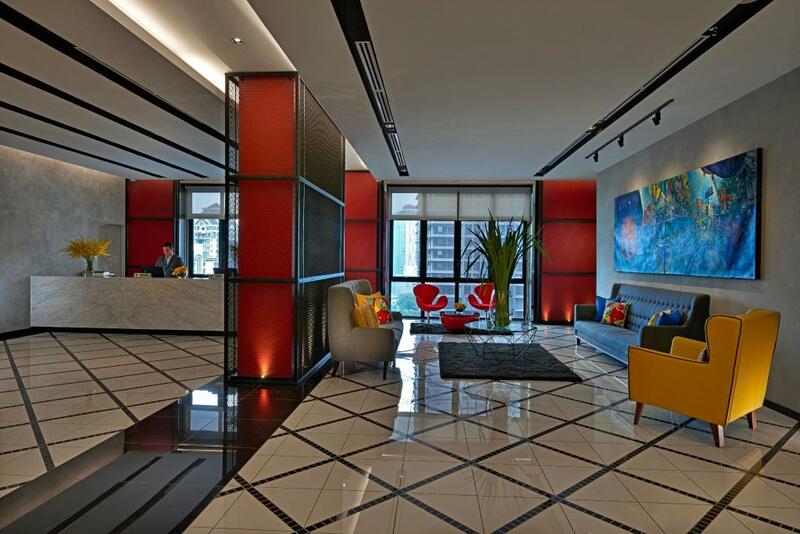 Located in the heart of Malaysia’s most happening and vibrant city – Kuala Lumpur, we are tucked in the old KL charm neighborhood, along the stretch of Heritage Row where we are away from the bustling traffics and nearby to art galleries, local eateries, nightlife scenes and more. At Red by Sirocco, we mastermind inspirational stay that allows you to discover, develop and realizing dreams.